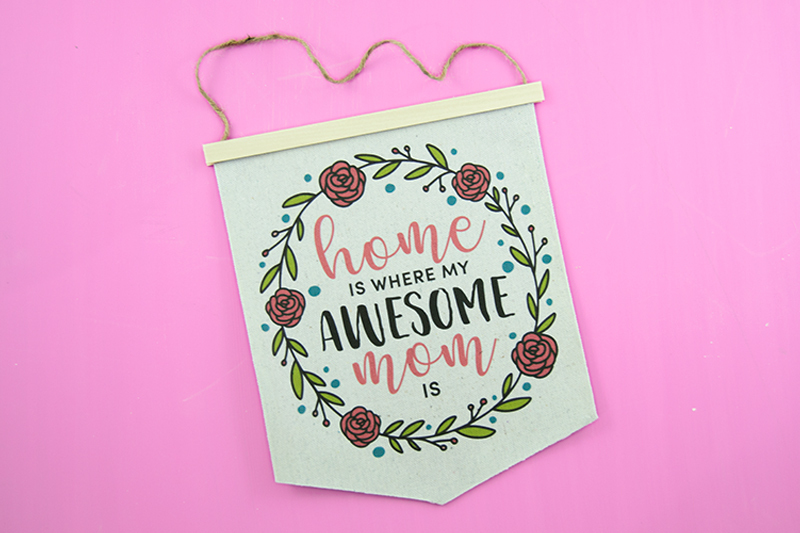 Learn how to create this fun and easy pennant banner perfect for Mother's Day! Whew! I've been missing for a while. And that's because... my husband and I are expecting our first baby. And it's been hard with the morning (but actually all-day) sickness and all. But here's a little project I shared over at Crafts Unleashed a few weeks ago, and if you haven't seen it yet, don't forget to check it out! 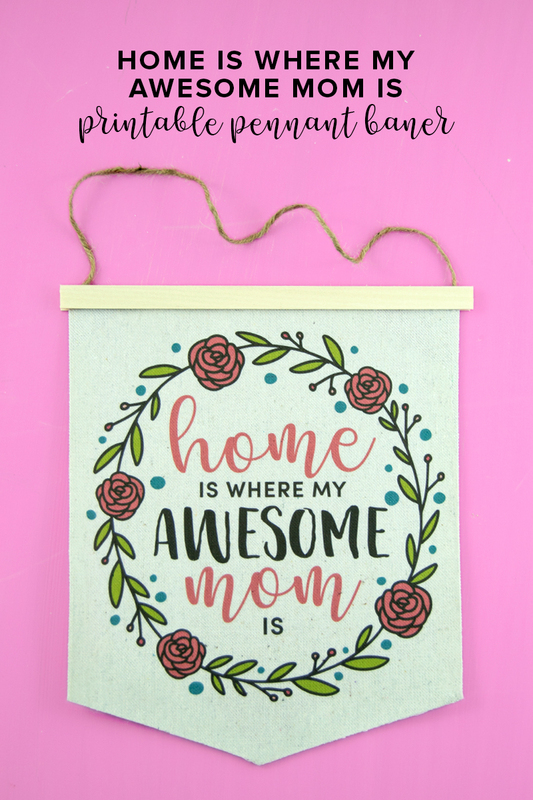 Its an easy way to create a pennant banner perfect for gifting for your mom, mom friends or even grandma! Click any of the photos above or the link below to learn how to create your own and download the free printable included!